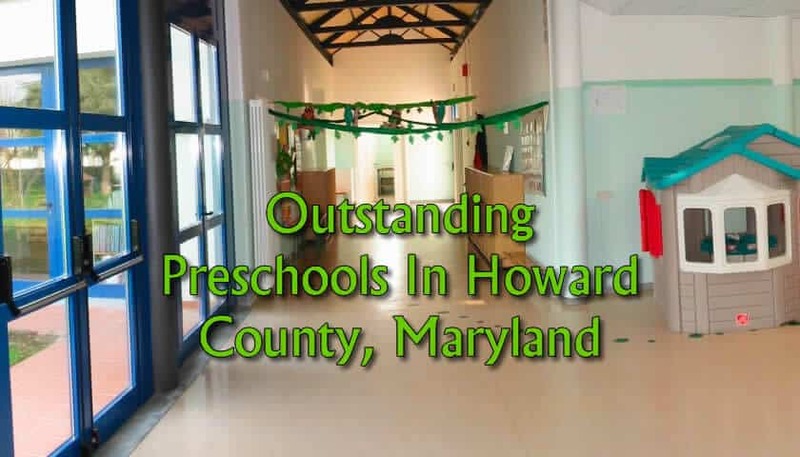 There are many options for preschools in Howard County, Maryland. Finding the right fit can be difficult. It is not always easy to know which school to trust with your young children. You want to find a school with smart teachers who will be able to recognize your child’s talents and skills and bring them up from there. Preschool should be fun, but hopefully your child will be involved in both learning fun and play fun, or both. To help you with finding the best preschools, I have created a list of some of the top pre-K / preschool programs in Howard County. Note that some of these schools have pre-K for various ages younger than 4, in fact some of them may be able to take kids that are younger than 1. If I don’t mention which age the school starts, please contact the school. Also, the schools below have not paid me to list them. I have handpicked them. If you know of one that I should be aware of and possibly mention here, please submit a comment. Bryant Woods Montessori School – One of the best Montessori schools in Howard County. Education starts at age 3 and goes to age 6 in this school located in Columbia. Children’s Manor Montessori School – This school has several locations throughout Maryland, including three in Howard County including Columbia, Ellicott City, and the differently named Children’s Magnet School in Elkridge. Montessori is a great option to consider. The Children’s Magnet Montessori School feeds into Howard County’s newest private school–The Maryland International School in Elkridge, which is based on the International Baccalaureate program and has an emphasis on STEM education. Columbia Academy – Columbia Academy has several preschool childcare center facilities around Howard County. Their newest building is very nice and is located in Maple Lawn. This school also has a campus that services kindergarten to 8th grade. They are able to accept infants for daycare. Glenelg Country School – Located in a rural area of Ellicott City, Glenelg Country School provides a comprehensive experience for kids. This is a college prep school that goes all the way from pre-K3 to 12th grade. They also offer a full-day pre-K4 program called Pre-K4 Plus. If you like the idea of a private independent education for your child, Glenelg is definitely worth considering in Howard County. They have modern facilities and and a beautiful 90-acre campus. There are lots of enrichment activities for the preschoolers at this school. You may want to visit during one of their free Early Enrichment Series classes for toddlers to get an idea of what Glenelg Country School is about. 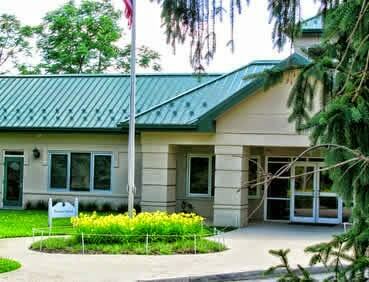 Glenwood Country Day School – A well reviewed campus in Woodbine in Western Howard County. If this is a convenient school for you, definitely give them a look as they have a nice program for ages 2-5. Longfellow Nursery School – This is a non-profit, coop. Looks like they have a good program. Public School Employees Child Development Program – This preschool is meant mainly for the children of Howard County Public School teachers and staff. Although Howard County Public Schools employees’ kids are given preference anyone can apply to send their kids here. The caveat is that Howard County School’s academic schedule is followed — so that means, for example, no classes over the summer. On the other hand, if you want to send your kids to preschool but not over the summer, this might be perfect for you as you’ll find that many schools may not hold your place if you withdraw your child over the summer months. There are six locations in Howard County, all but one of them is inside of a high school, the other is at the Cedar Lane School in Fulton. 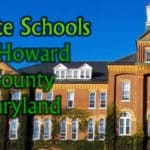 Want a broader list of private schools in Howard County? Here is a list of great private schools. Also, here is some information if you have an exceptional student with a late birthday and are wondering about getting early admission to Kindergarten in Howard County. 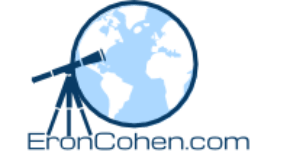 Also, check out my list of educational gift ideas for brainy kids and ideas for birthday party locations in Howard County, Baltimore County, and Anne Arundel County. 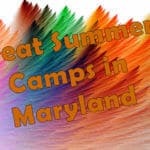 A list of preschools in Howard County, Md.